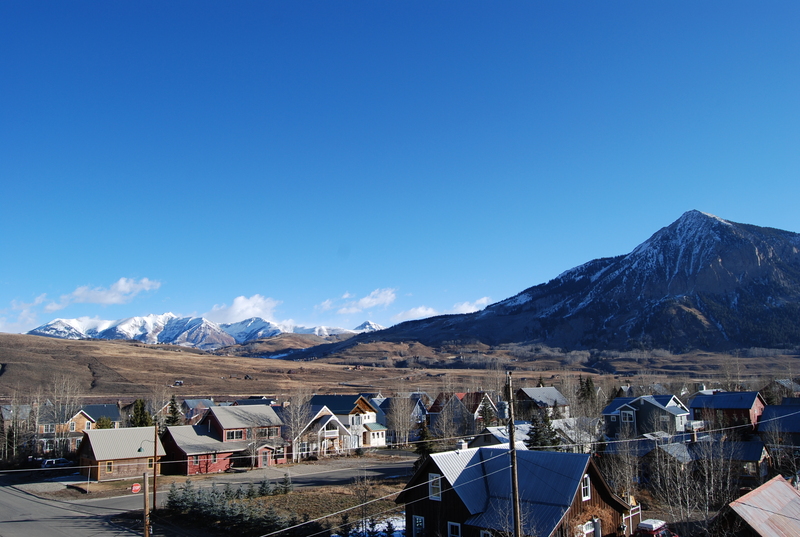 I recently went on a trip to Crested Butte and Gothic Colorado. 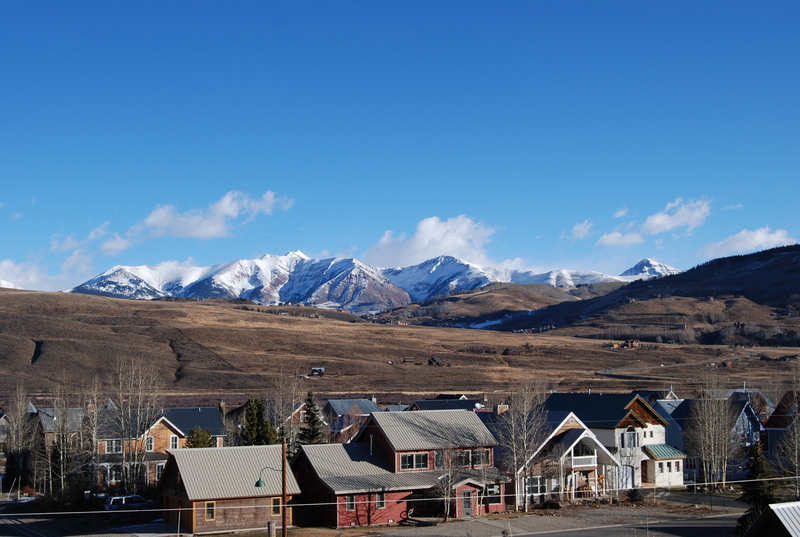 I went to these mountain towns to interview Ian Billick, PhD Executive Director of the Rocky Mountain Biological Laboratory and billy barr, accountant and snow data collector. Tip: If you go to visit stop by Camp 4 Coffee for Americano and pastries!